The new tax rules for Canadian corporations have been a cause of alarm and confusion among many small-business owners. While large companies may have the accounting and record-keeping capabilities to adjust, entrepreneurs with smaller businesses are more at risk from the changes. The changes have prompted Investment Planning Counsel to issue a late-summer warning for small-business owners, according to Jackson. The group is urging entrepreneurs to be careful as the corporate taxes they file at the end of their fiscal year could trigger an audit from the Canada Revenue Agency, which it says has been increasingly cracking down on passive income. 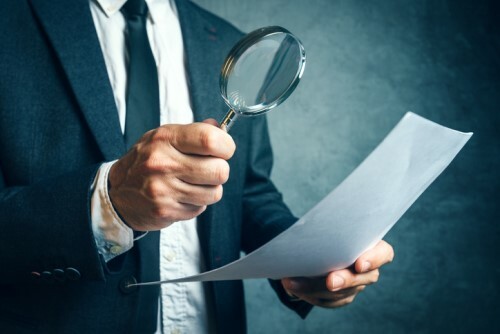 “IPC singles out two specific red flags that could trigger an audit: dividends payable to relatives, and income distributions from trusts,” Jackson said. Citing figures from the CRA’s 2014-2015 Annual Report to Parliament, he noted that the agency reviewed 37,472 files from small and medium enterprises during that period; those audit activities identified $1.3 billion in fiscal impact. With the CRA reportedly becoming more aggressive in its collection and auditing efforts, IPC is urging small-business owners to avoid tax-disclosure mishaps by bringing in a tax professional who can help them with proper bookkeeping and tax preparation.